Since his debut in 2008 as a yellow grader at Buxton in a Peter Falding 33 car, Luke has progressed steadily up the grades and is now a regular star grade driver. 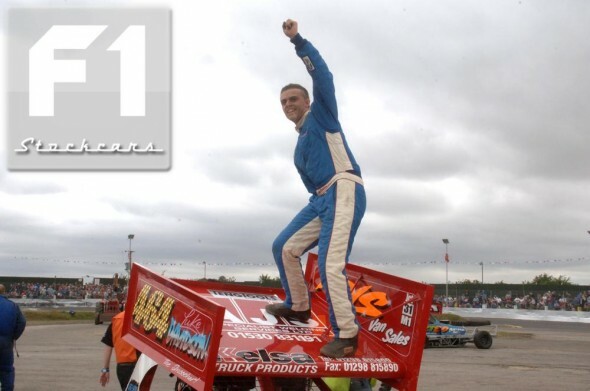 Improving every season, his first major championship win the European, came in 2010, the same year that he debuted in the National Points Championship Shootout after making the top twelve in National Points. In 2011 he won the National Points Championship’s first ever run off to take the last qualifying place when he tied for twelfth place with Paul Hines. 2011 also saw Luke’s debut in the World Final at Northampton, qualifying via the Skegness semi-final after pressuring Andy Smith (ex-1/391) at the start and keeping pace with the then World Champion. 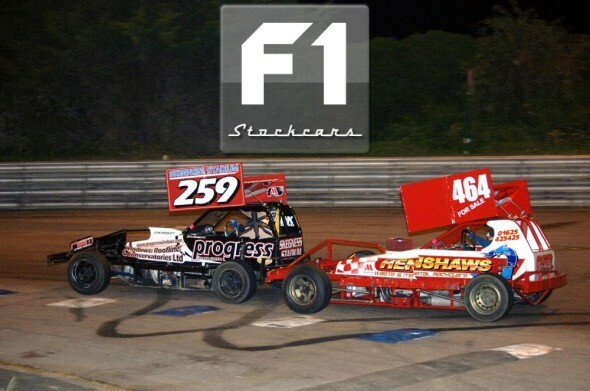 After initially sticking mostly to tarmac, Luke has been seen much more frequently on shale and like in 2011, for the 2012 season Luke has a F1 stockcar for each surface, continually looking to improve his all round performance.